Luxury comes at a cost. 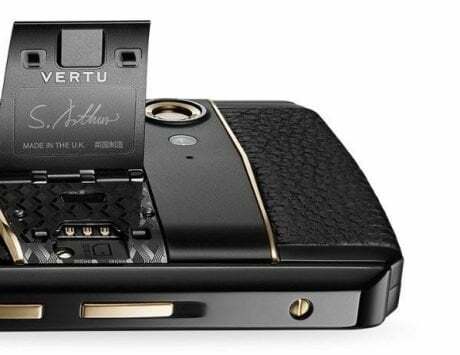 Vertu, a name synonymous with all things blingy on a smartphone (and a feature phone), is shutting down. 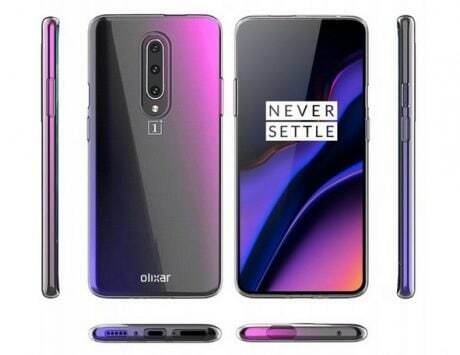 The British manufacturer was established by Nokia in 1998, and is known for its luxury phones, which would be encrusted with precious jewels but not always with the latest technology. After attempts to save the company from financial difficulties failed, Vertu has now entered liquidation. The company’s liquidation will result in the loss of nearly 200 jobs, BBC reports. 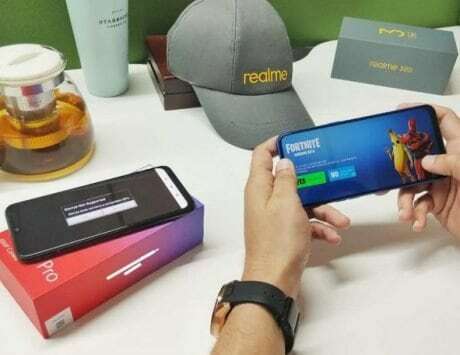 Vertu exchanged hands before being sold to Hakan Uzan, a Turkish exile in Paris who had reportedly paid £1.9 million to bring the company out of administration, but it had an accounting deficit of £128 million. 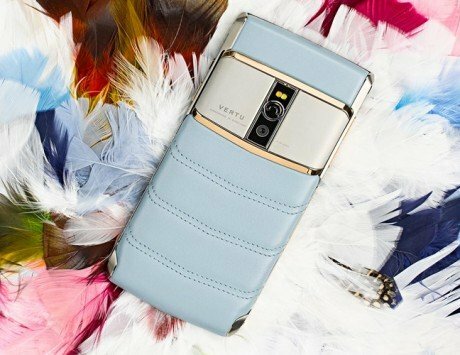 Vertu’s journey started off as a luxury phone provider to the stars and the kind of metals it used for even the dumbest of phones included hand-cut leather, rubies, and red gold. 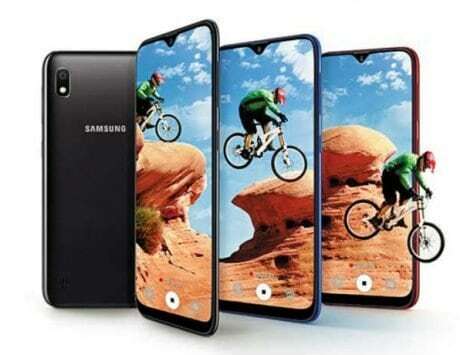 Some of its recent phones are equipped with sapphire screens, something which even Apple considered using for its iPhones but owing to production issues gave up on the idea. 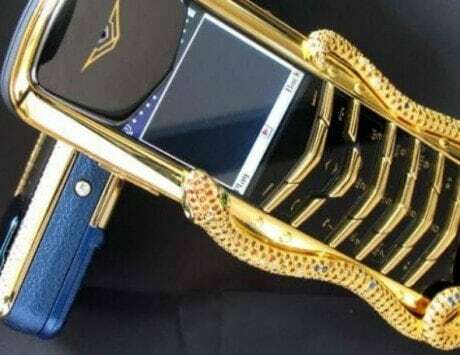 The company recently announced its limited edition phone Vertu SIGNATURE Cobra feature phone at an eye-popping $360,000 (approximately Rs 2.3 crore). 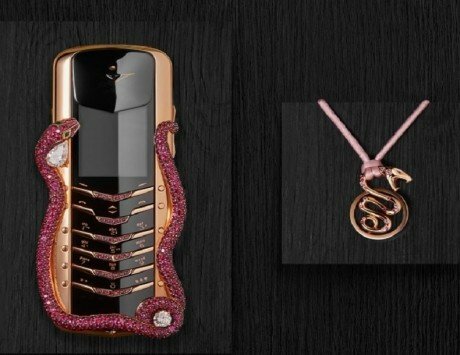 The body of the snake wrapped around the phone is crafted with 439 rubies while the eyes of the snake are made up of emeralds. On full payment of the handset, Vertu is said to deliver the it to buyers via helicopter. 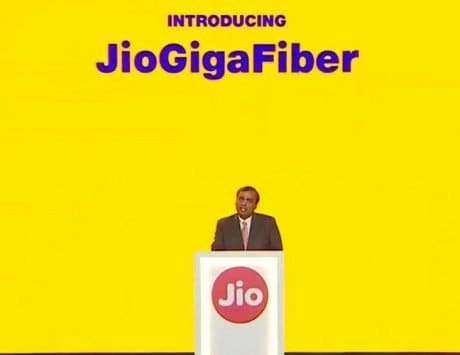 Well, now we understand, why so much of luxury comes at a cost.